The Lublin site of Convergys Corporation has been selected by Samsung Electronics Polska for the provision of its pre-sales and after-sales customer service operations. This new business support service will begin in October 2017, and create a further several dozen new jobs in Lublin. Convergys has been operating in Lublin since 2014. Until recently, it has been providing services in German and English for a single client, Telefonica Deutschland, employing around 120 people from its premises in Szeligowskiego Street. 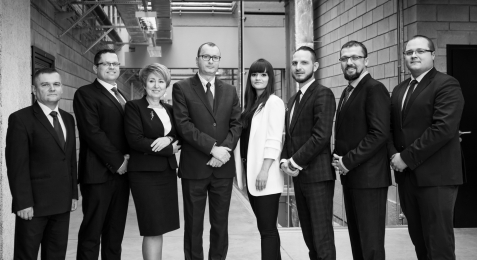 At the beginning of this year, the company, seeing the great potential of Lublin in the Business Support Services (BSS) sector, announced that it would focus on expanding its business with new clients. The launching of this new helpdesk support line for Samsung Electronics Polska will be one of the first successes to come from this new Convergys approach. Customers will receive assistance in solving technical problems, as well as relevant information related to the company’s products or promotions. It will be the first technical support helpdesk in Lublin dedicated exclusively to a single manufacturer. The opportunity to work with Samsung is a great honour for us and represents a milestone in the development of Convergys in Lublin. 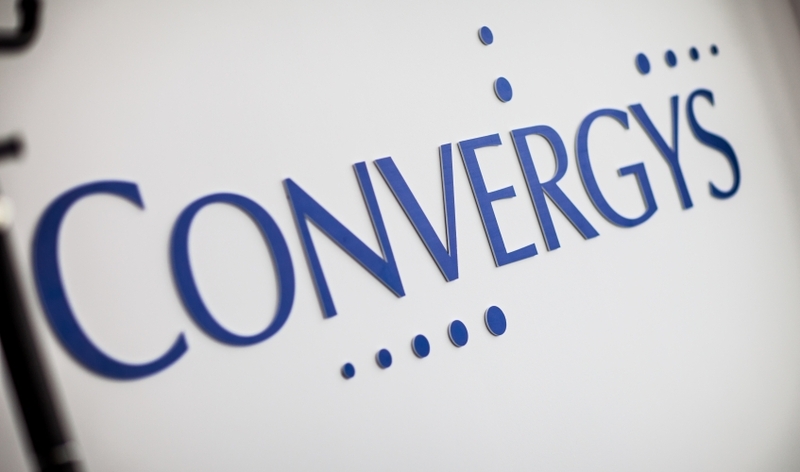 Three years ago we started with 40 employees, and next year in Convergys Lublin will reach almost 300 employees. A big part of our success has come from our partnerships with local universities and the Lublin community - said Paweł Puła, Site Director at Convergys, Lublin. 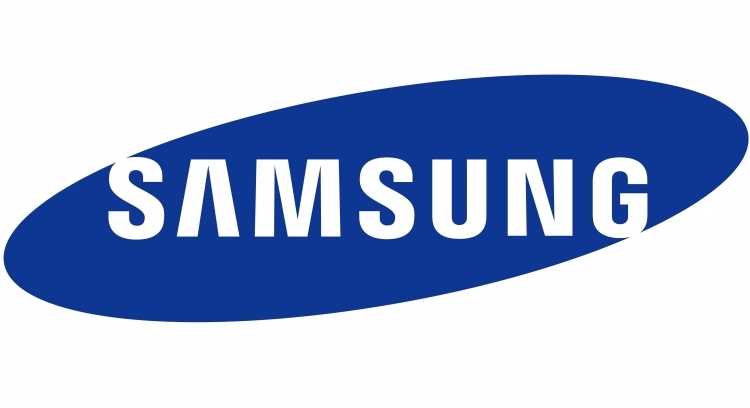 Samsung Electronics is one of the world's leading manufacturers of innovative electronic devices. The location of a support line for such an innovative company whose motto is "Inspire the World, Create the Future" in Lublin - the City of Inspiration - shows how the Municipality implements the economic strategy designed to build a city attractive to modern and prosperous companies. Our goal is to provide the highest level of customer service beyond the usual response to inquiries. We believe that, thanks to our cooperation with Convergys Lublin, we will establish a service that fully satisfies our customers' expectations, regardless of the contact channel - stated Jarosław Orski, Customer Service Director, Samsung Electronics Polska. Convergys has already started recruiting employees to serve this new client. 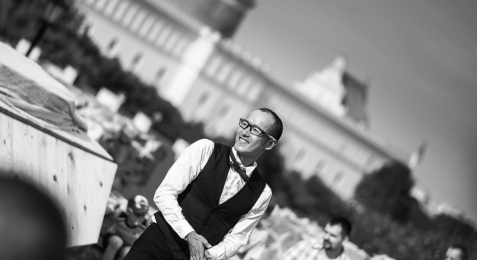 Many candidates are attracted by the competitive salaries and contract of employment, together with the "Be the Best" motivation program that has helped to create the winning culture at the site. The company hopes that the opportunity to work in a team dedicated to such a well-known brand will create further interest amongst the people of Lublin. Year on year, Lublin strengthens its position on the map of the most prominent Polish locations of the modern business services sector. Consecutive industry reports confirm this, but above all, it is evidenced by the rapidly growing employment in the BSS centres in the city. I am glad that Lublin creates the opportunity to find a job in such a future branch of the economy - said Krzysztof Żuk, Mayor of Lublin. 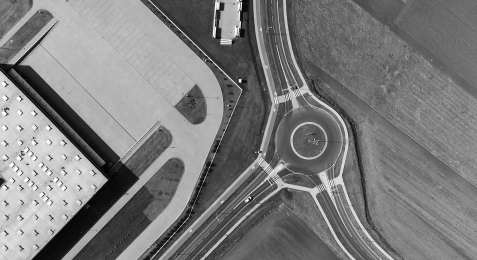 Currently, more than 70 companies operate in the rapidly growing BSS sector in Lublin. Almost 50 companies are related to the IT industry. In 2016, nine further BSS firms chose to open up new sites in Lublin. In 2015, the sector employed over 6.4 thousand workers, a year later they were already over 7.4 thousand, which means an increase of 16%. Lublin offers the BSS companies 47 modern office buildings with a total usable area of nearly 180,000 sqm, thanks to which the city's supply of modern office space is now bigger than in Szczecin, and another 110,000 sqm is under construction and preparation. Samsung inspires the world and shapes the future through unique ideas and innovative technologies. Samsung is actively developing and defining new standards in the world of TVs, smartphones, wearables, tablets, digital solutions, networking systems, memories, LSI technologies, and LED solutions. Convergys delivers consistent, quality customer experiences in 58 languages and from more than 150 locations around the globe. We partner with our clients to improve customer loyalty, reduce costs, and generate revenue through an extensive portfolio of capabilities, including customer care, analytics, tech support, collections, home agent, and end-to-end selling. We are committed to delighting our clients and their customers, delivering value to our shareholders, and creating opportunities for our talented, caring employees, more than 130,000-strong in 33 countries around the world.